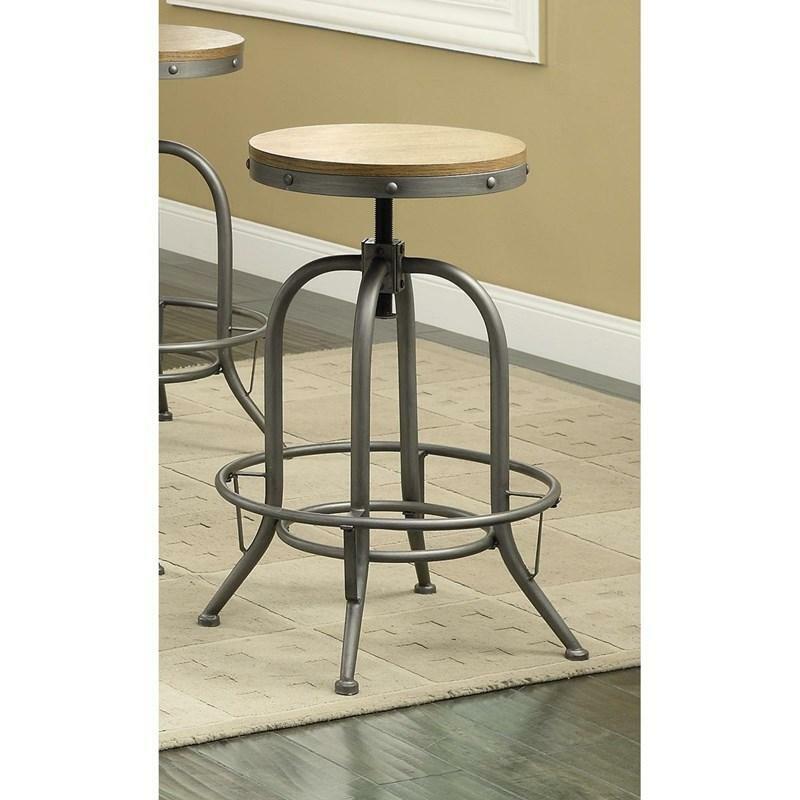 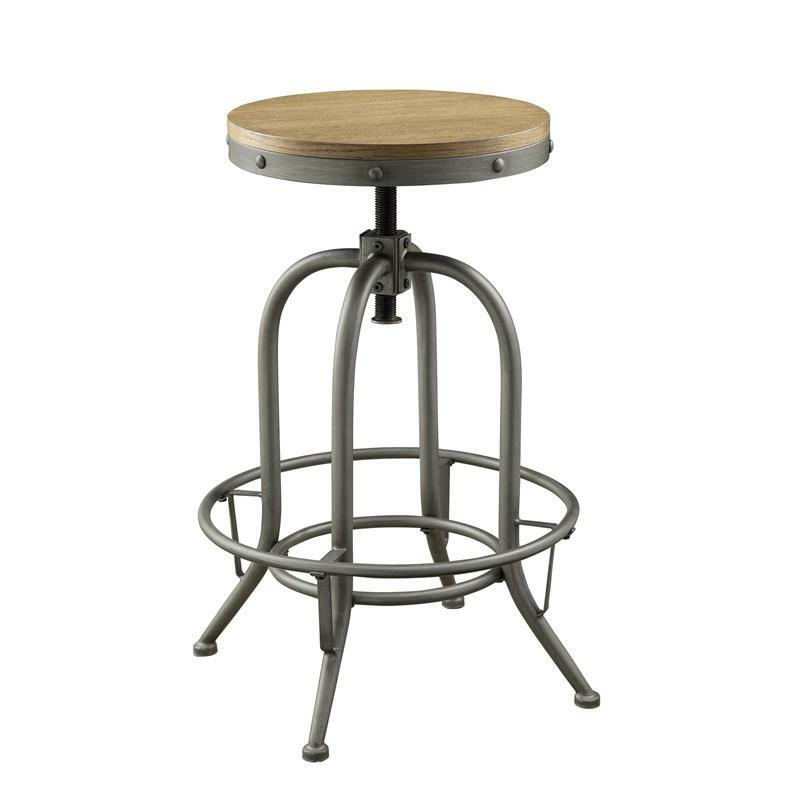 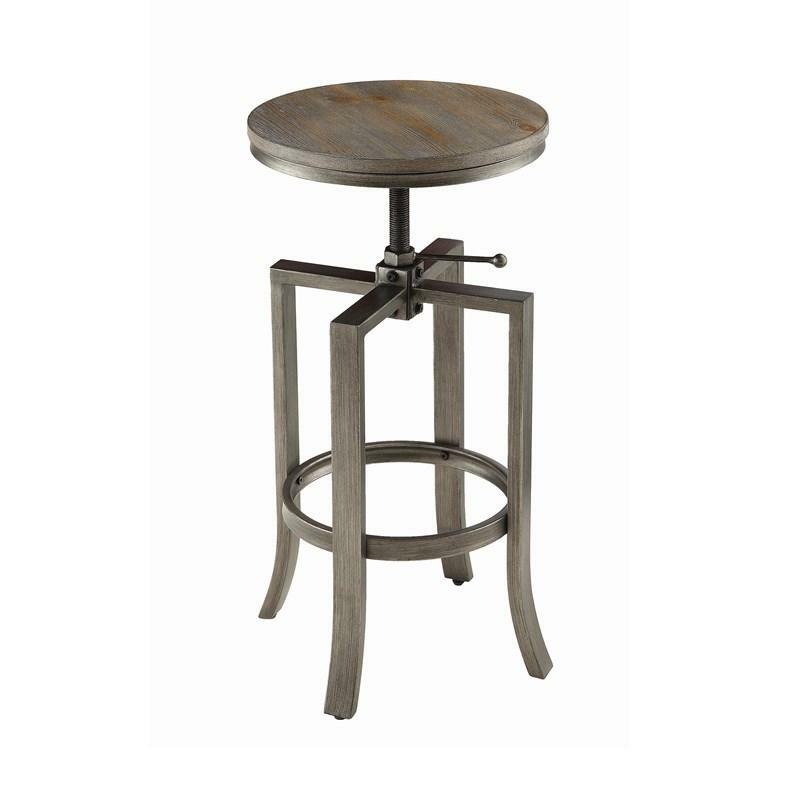 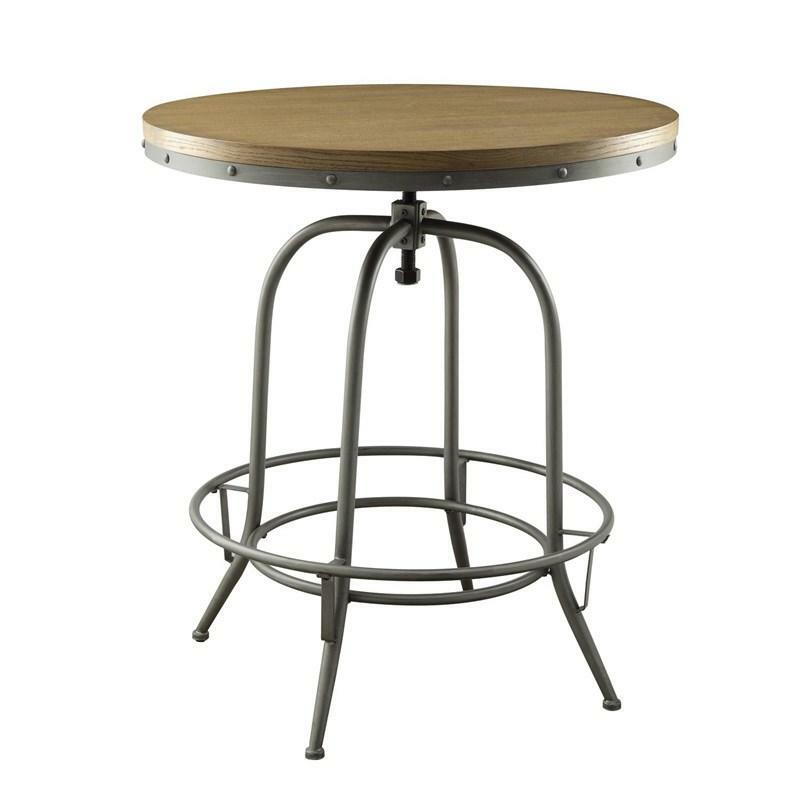 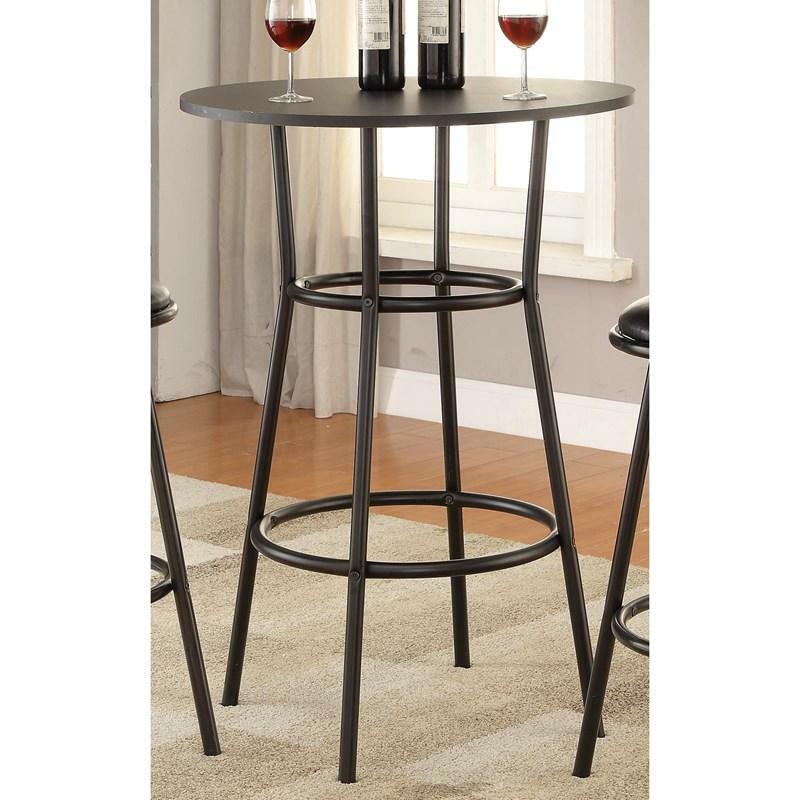 This industrial design of this Stool part of the Coaster Collection will be a great addition to your dining room. 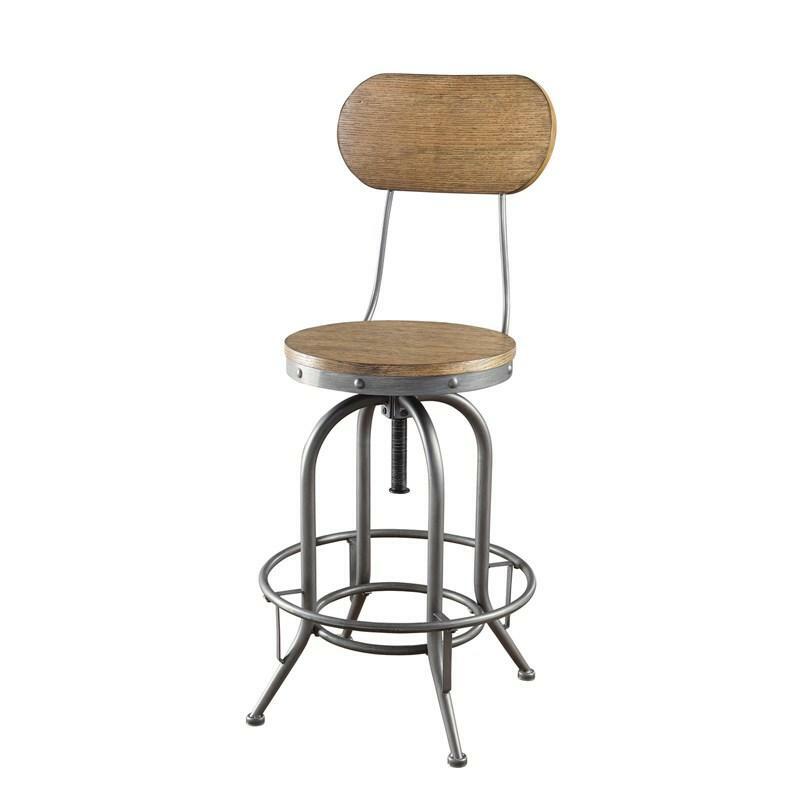 It features a weathered brown wood round seat with a metal base and curved legs. 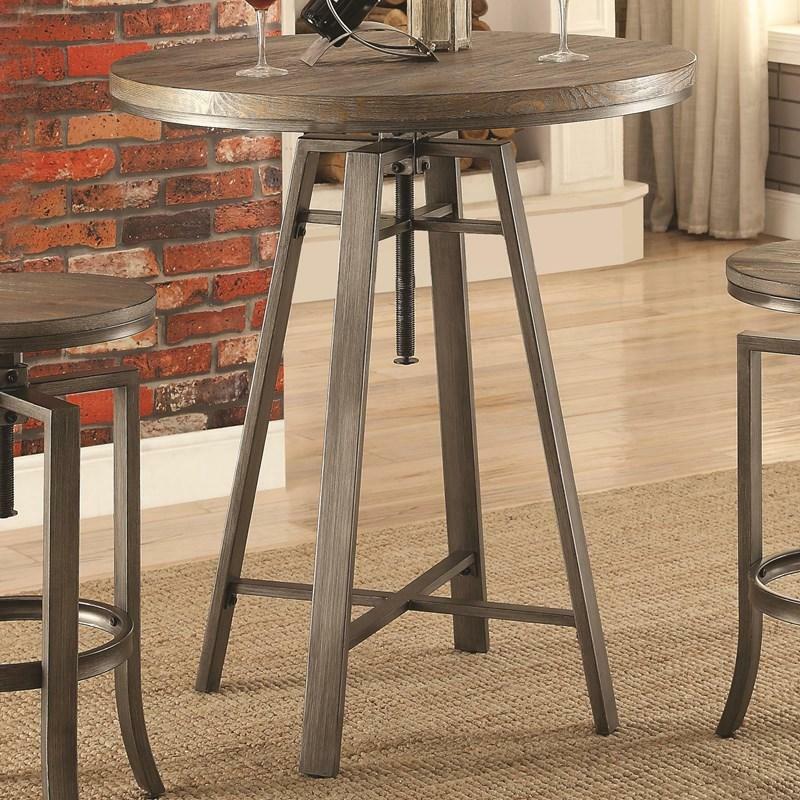 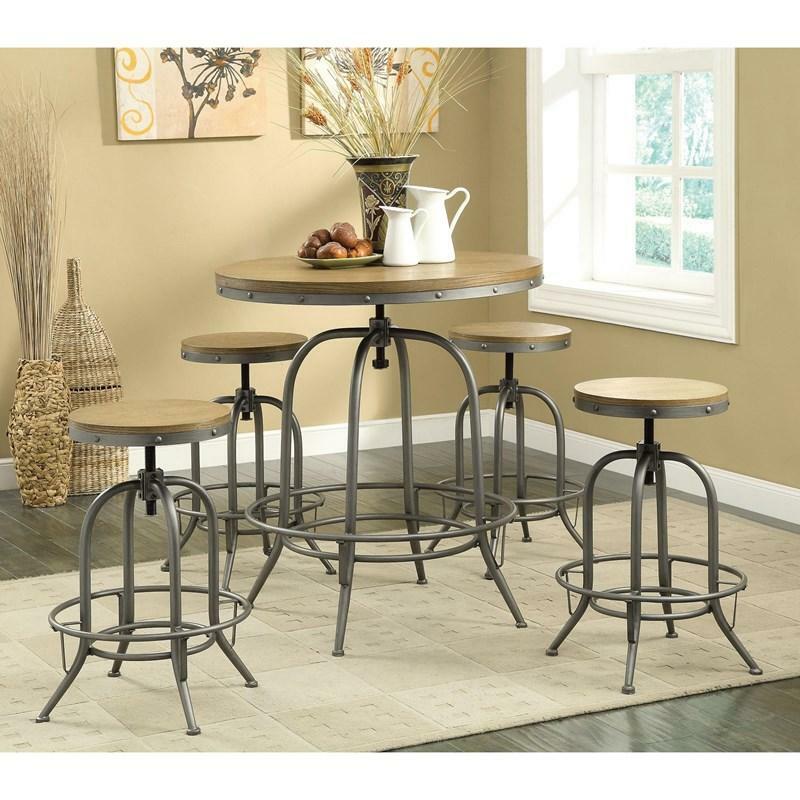 The metal frame and legs come in a graphite finish that will make your dining room a trendy one. 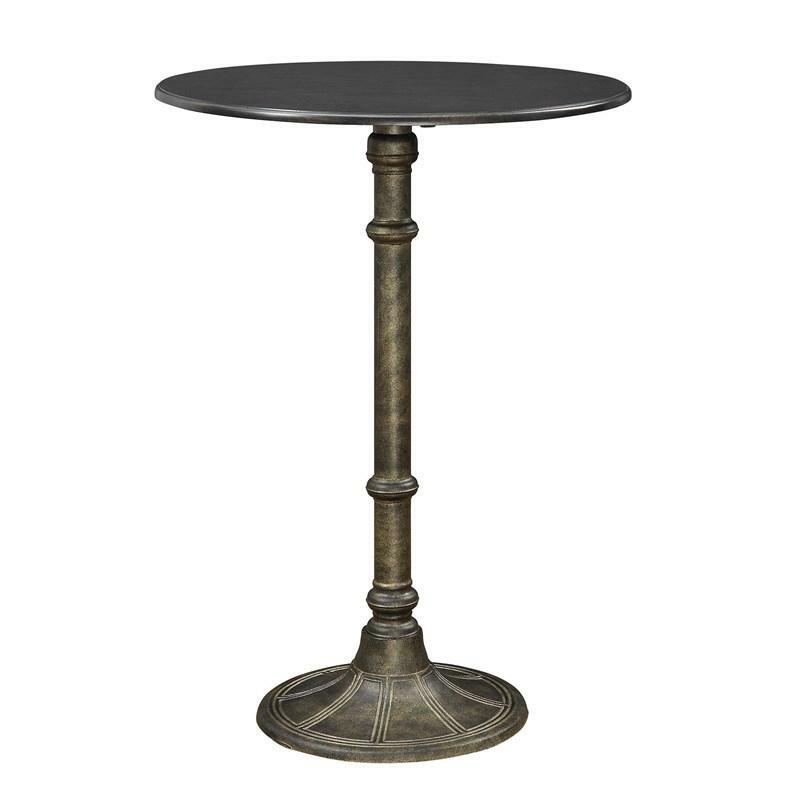 Volume 2.9 cu. 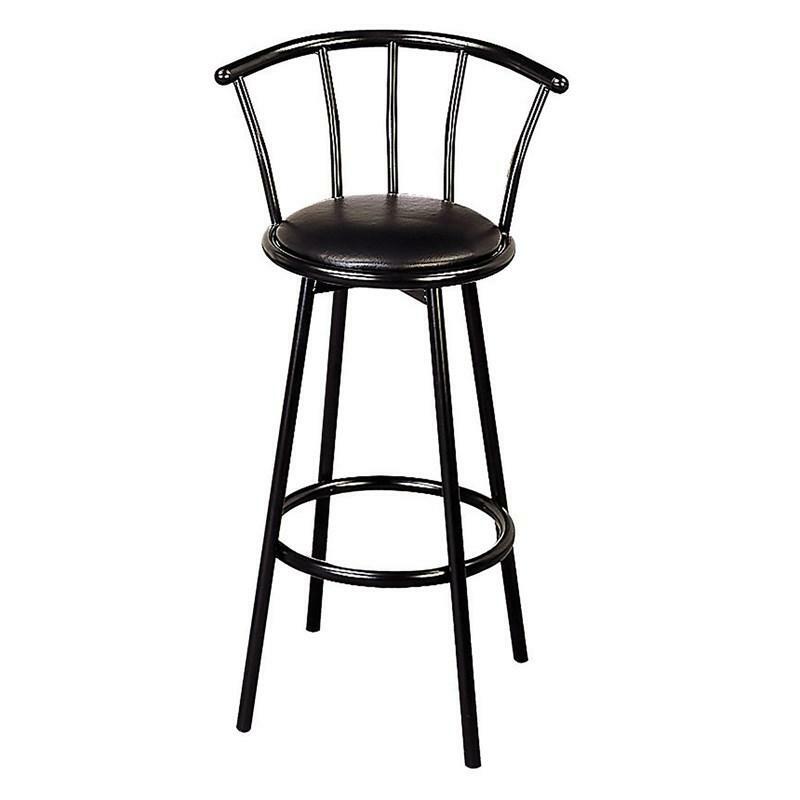 ft. / 0.08 cu. 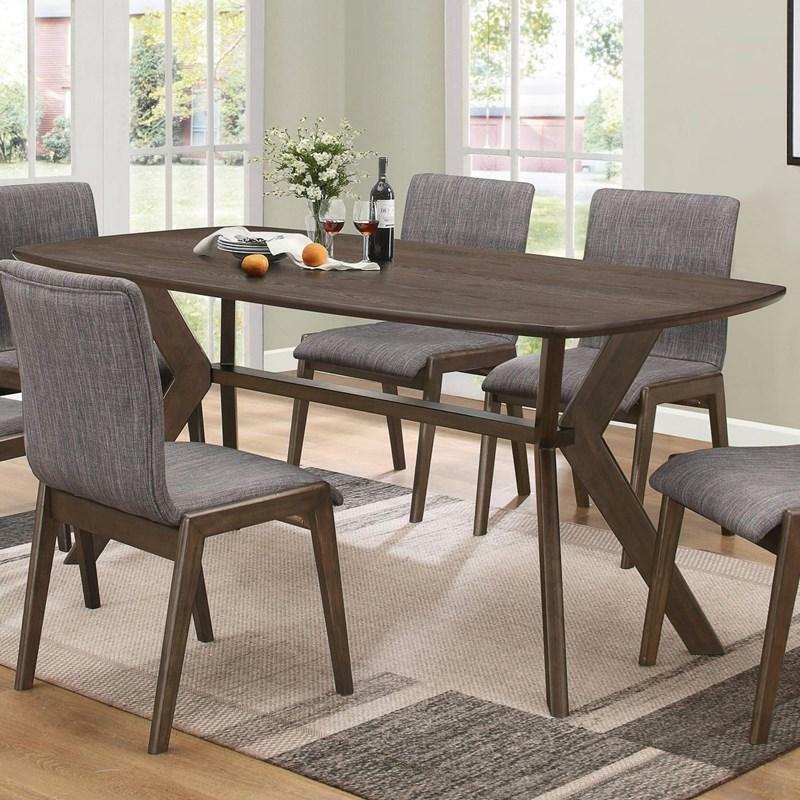 m.
The Lavon Server makes a great addition to your dining room, providing ample convenient storage. 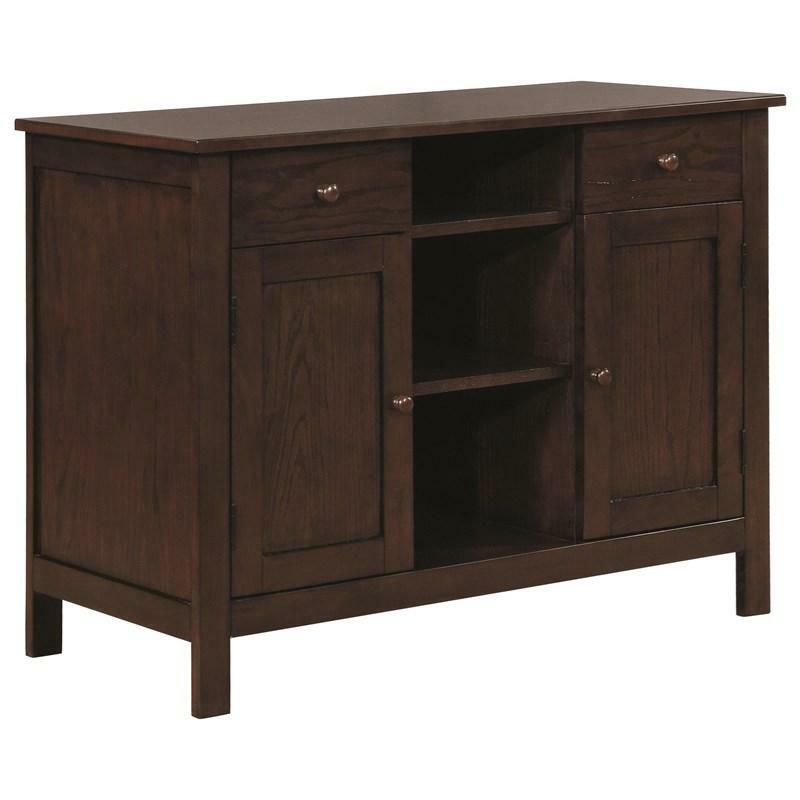 It comes in a rich warm brown finish and features two wooden doors, two drawers, and two open shelves.